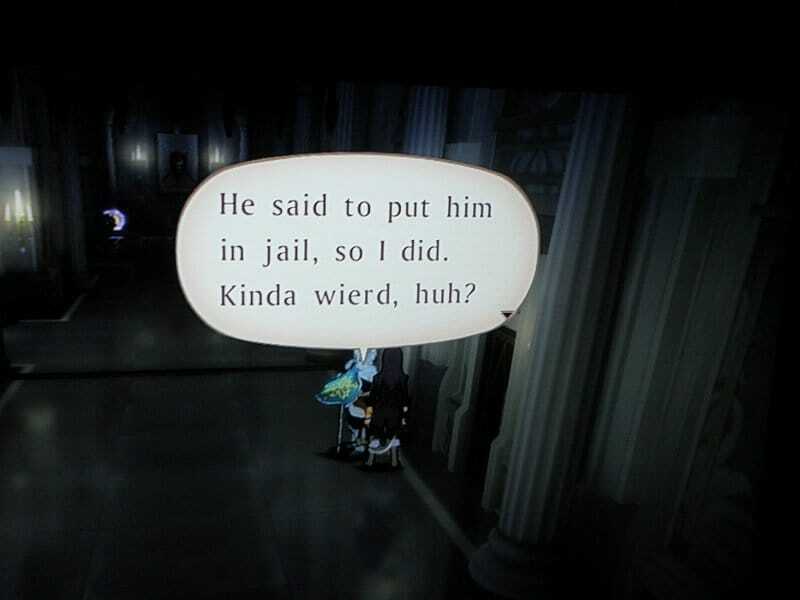 In Tales of Vesperia, the character Raven often refers to himself as “”ol’ Raven”” and I was wondering. What does he call himself in the Japanese version? Or more along the lines what kind of dialect does he have? I actually DID play it a couple years back – I translated the anime movie prequel, in fact! In preparation for it, I played through the English version of the game, taking reams and reams of notes to make sure my translation matched every little nuance in the game. In all, I spent maybe two or three months on the project, even though it was like a simple 90 minute movie. Actually, it looks like you can get it on Blu-ray/DVD for pretty cheap on Amazon now here, if you wanna check it out. Anyway, all that self-promoting aside, let’s get to the question! Basically, rather than call himself “ol’ Raven”, he just calls himself “old man” like everyone else calls him. This sort of thing happens all the time in Japanese, but it doesn’t work quite as well in English. For example, “You just leave it up ta old man.” has a bit of oddness to it. Using “this old man” instead is a solution, but overuse of it might eventually become strange too. Even more so if a voice actor has to say it out loud over and over. 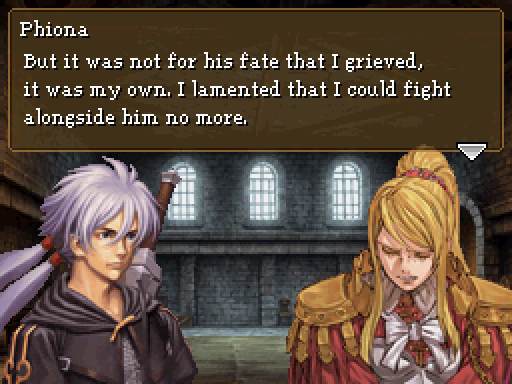 So the use of “ol’ Raven” instead is a nice localization solution that matches his character AND is memorable. As for his speech style, he definitely talks in a less standard, more “carefree” style, for a lack of a better explanation. I wanna say it’s a light Nagoya-style dialect based on his usage of stuff like ～だわな and ～わ, but he actually doesn’t talk much in the anime so I’d need to play the game in Japanese to get a better feel for it. From videos and such that’s how it seems to me, at least. Hopefully that answers the question! 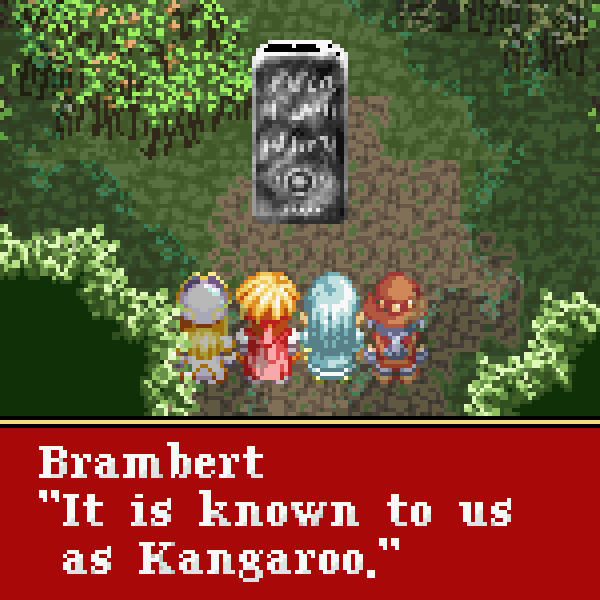 I actually have so many fond memories of digging into this game’s translation that it’s partly what inspired me to start my Legends of Localization stuff in the first place. It was neat how parts of the localization really shone – the English lyrics in the intro song, the phrasing of certain things, the script direction in some scenes… but then there’d be sudden, jarring typos and oddities too. Here are some for fun! How does a little girl know such a fancy word? A dude lost his hand! These are just some random pictures I took years ago – there are a lot more little issues like this that pepper the game regularly. 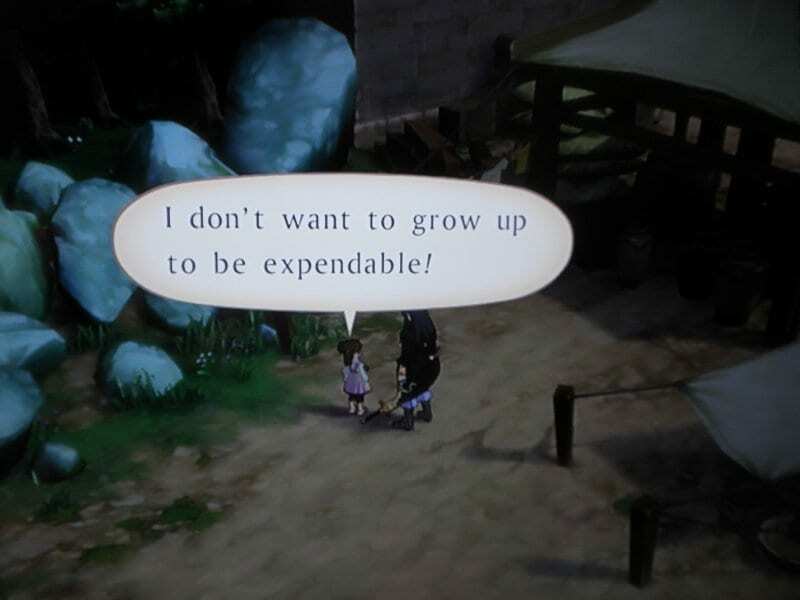 But otherwise I could tell from my own work on the movie that the game had really great localization, both in writing and in its thoughtful localization choices. So what happened? I’ve heard from pals who worked on the game and from the localization grapevine in general that although 8-4 handled the bulk of the project, some last-minute stuff got handled by someone else, hence the clash in quality. 8-4’s considered one of the best of the best out there, so it makes sense. If you liked what I've covered here and know someone else who's a Tales fan, it'd mean a lot if you shared it with them. It's a great way to help support Legends of Localization! 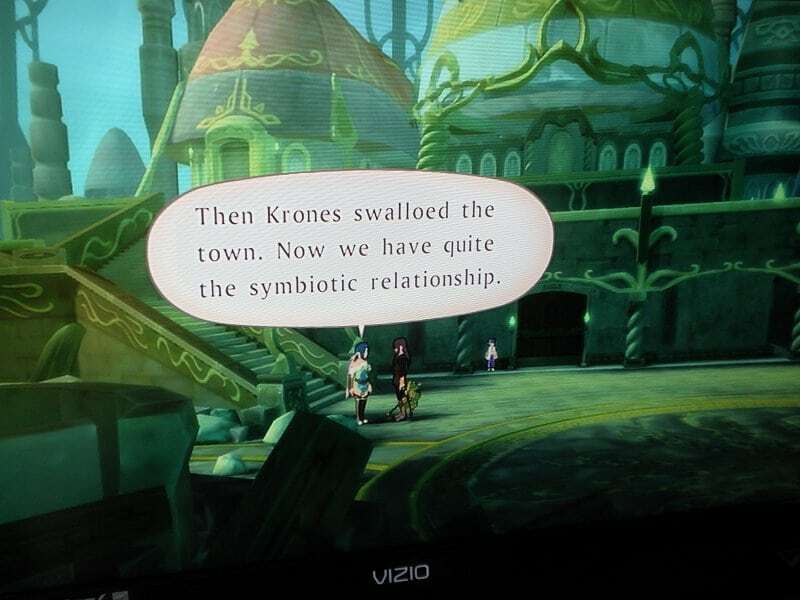 Was This Line in Tales of the Abyss a Mistranslation? Even a basic word like "new" can change dramatically in translation. This is a perfect real-life example. 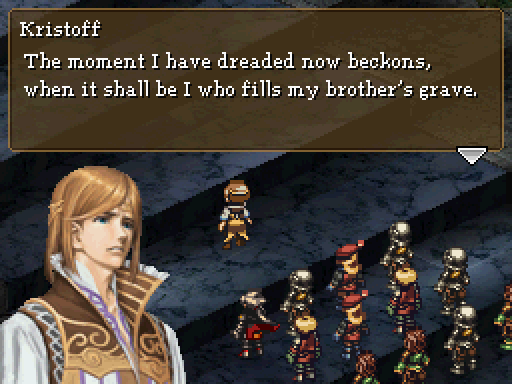 People say this main Fire Emblem character talks like a sweet country gal in Japanese. Does she really? 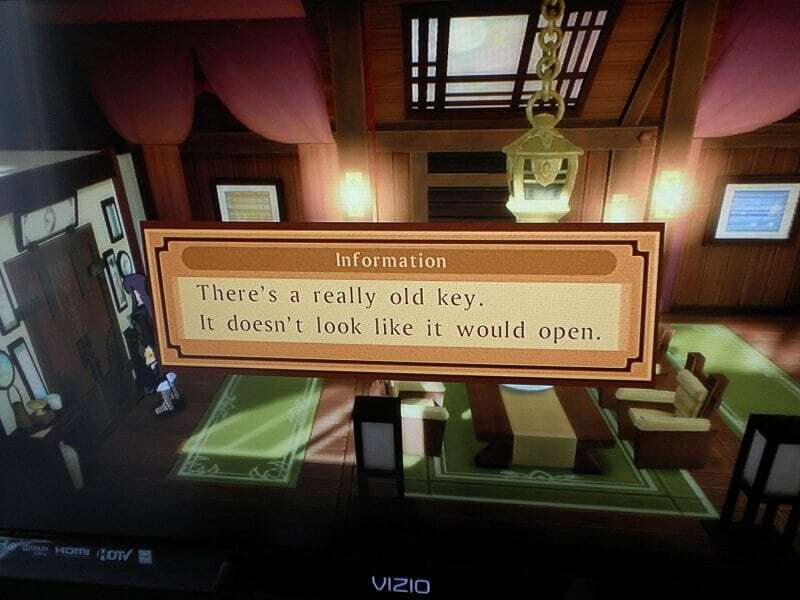 This is a last-minute nightmare scenario for any modern game translation team. Man, basically everything 8-4 does is golden. I legitimately can’t think of anything translated by them that’s not great. 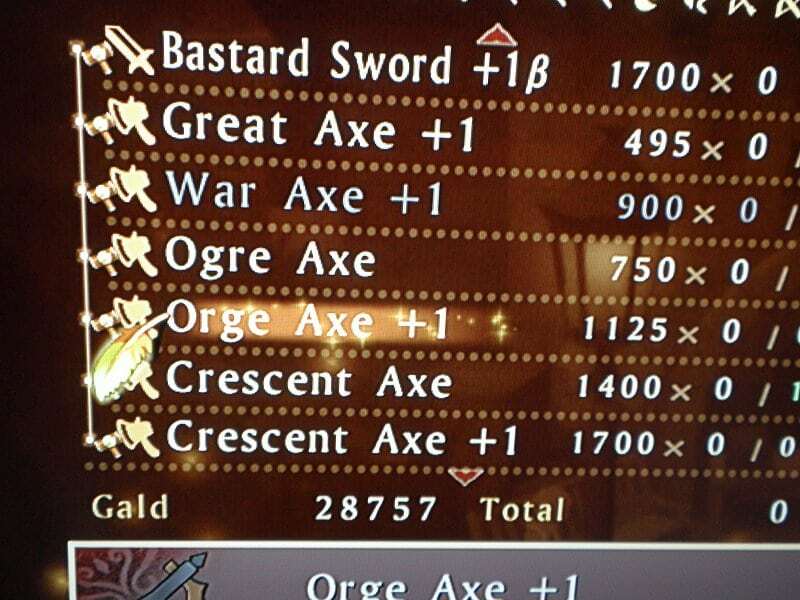 Wow, I played the game years ago and I hadn’t realized all of this was in there. Thank you for doing this. It was very interesting. 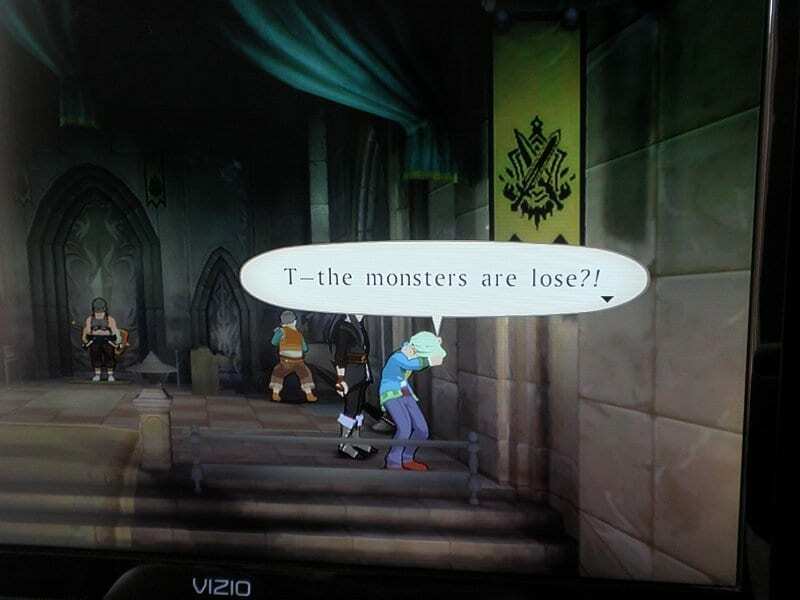 I never noticed the typo’s before but now I’m sure I’ll see them whenever I next play it. 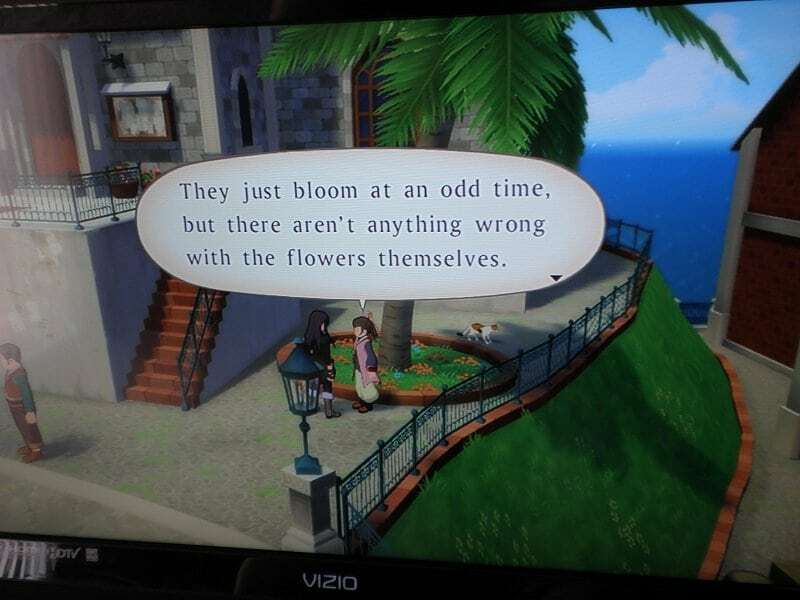 I played the game for the first time this summer, the translation seemed excellent, like you though i noticed the typos, thankfully they are fairly rare, but it’s really jarring. 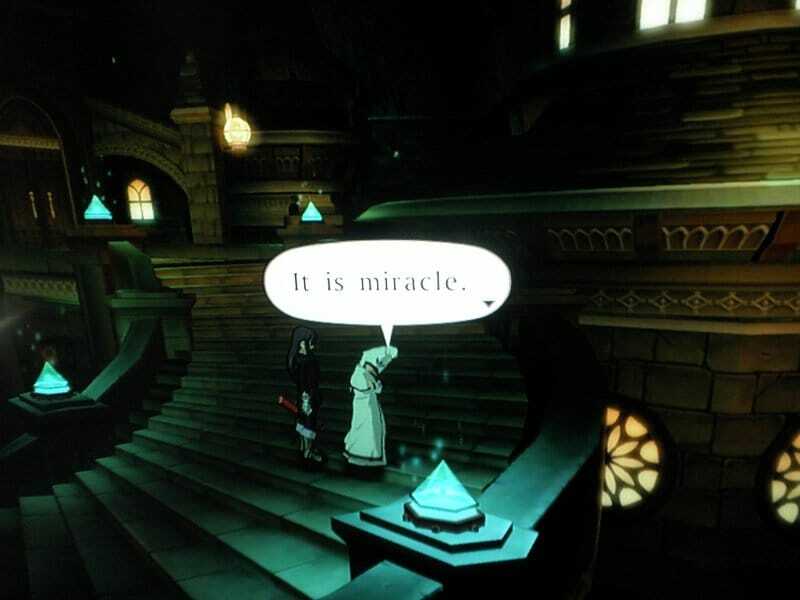 with Symphonia, Eternia and Legendia, they replaced the theme song with an orchestrated-style overture. 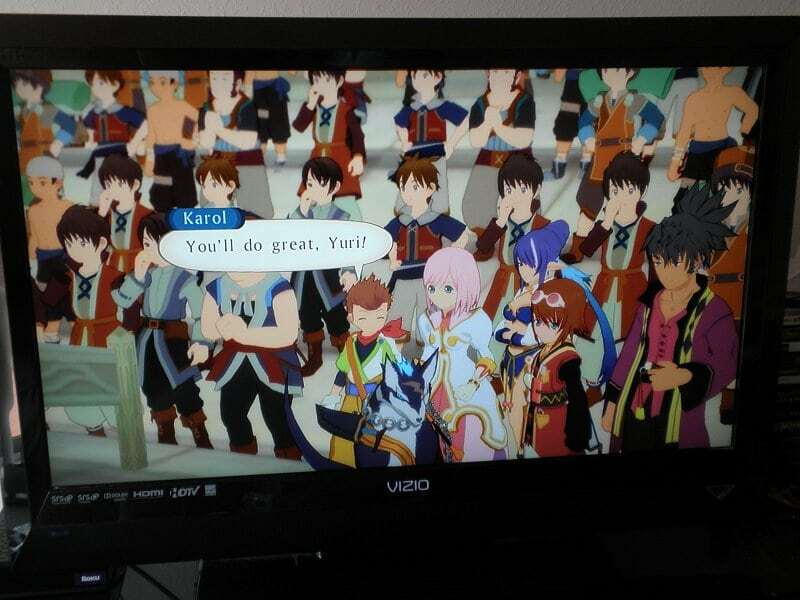 In Abyss, they used an instrumental version of the song, and in Vesperia and Graces, they re-wrote the lyrics in English. Also, while I’m here, I’m gonna ask another Vesperia-related question. What’s the deal with Patty’s constant use of ‘なのじゃ’ and other such phrases of hers? 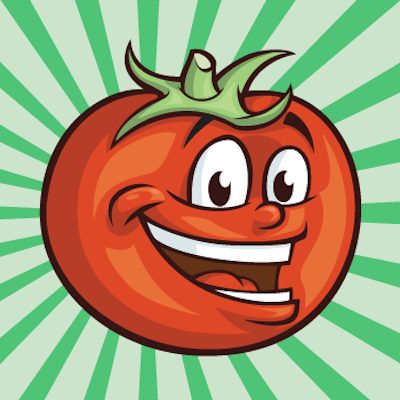 I know Patty wasn’t included in the Xbox 360 release, so she doesn’t have any lines written in English for her at all. I think she’s supposed to speak like an old-timey pirate or something, but my Japanese-fu is so very weak, I cannot comprehend. 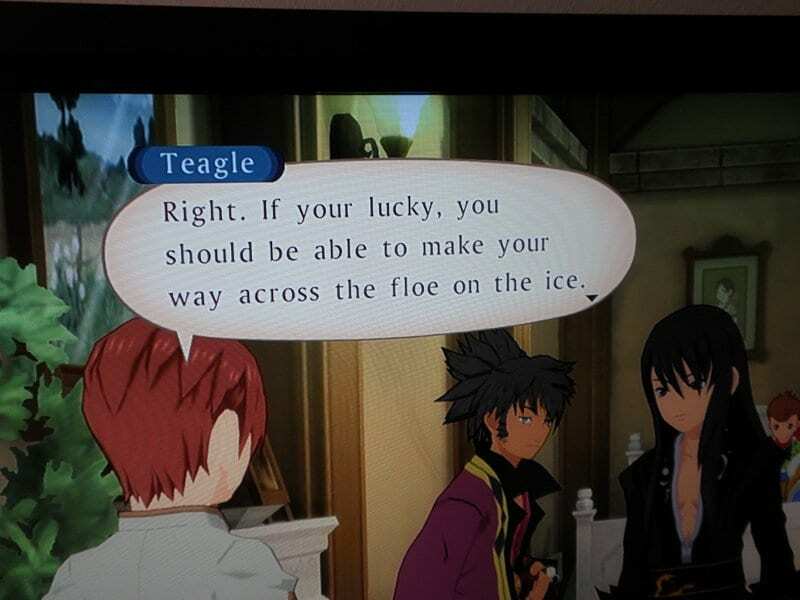 I noticed the typos were mostly from sidequests but I noticed you caught that Teagle one that was from the main quest. Even though I wasn’t intentionally looking for these things (at first), you can see how easy it was to spot them from the amount I found. Though you, Mato, have the translator’s eye and caught stuff that I missed. Good on you, bad on the proofreaders. Whoa, cool! Thanks for the link! Actually, I hate it when authors use strange spelling like “sez” to mark a character as stupid, especially when it would be pronounced exactly the same as whatever accent the author considers normal. Hi there! 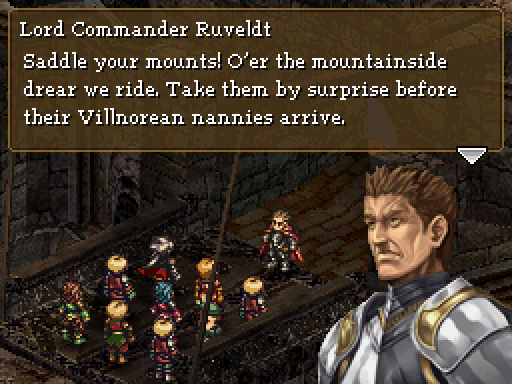 I have a question about a different RPG, Valkyrie Profile: Covenant of the Plume for DS. The game’s written, at least in English, in a very melodramatic and old-timey style. It almost invokes the feeling of being a play of some kind. So, I was just curious – was the Japanese version written in a comparable ‘old timey, dramatic’ style, or was this entirely an invention of the localizers? To answer your question in your annotation, no they did not get the same guy. Raven was voiced by Joe J. Thomas in the game. Jonathan Brooks voiced him in the anime. Cool, thanks for the info! He had such a small part in the movie that it’s not surprising I guess.